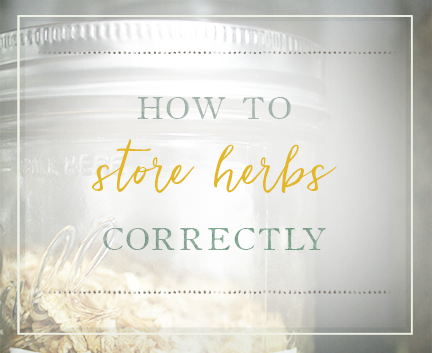 So you’d like to start Using Herbs eh? I don’t blame you. 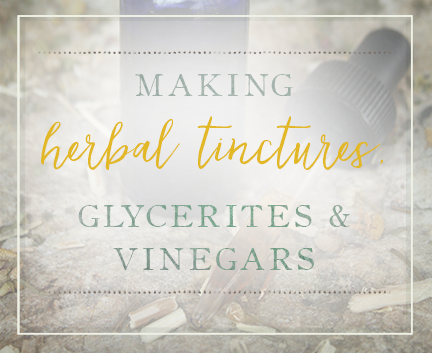 Herbs are wonderful! 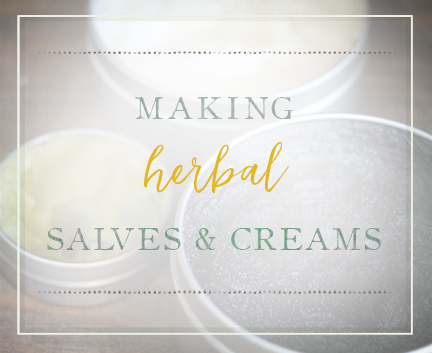 Not only are they created by God for us to use to keep our bodies healthy, but they also help our bodies heal when sickness comes our way. 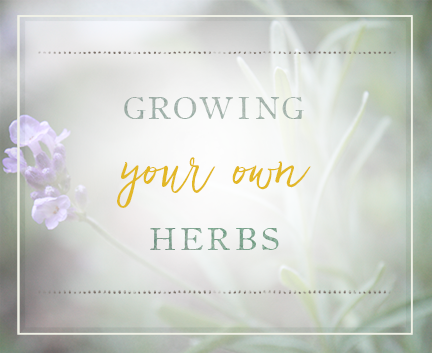 Below you’ll find links to my “How To Start Using Herbs” blog series where I share in-depth information that you’ll need to know to get started using herbs in your daily life as well as herbal sources that I’ve personally used over the years in my own herbal education. 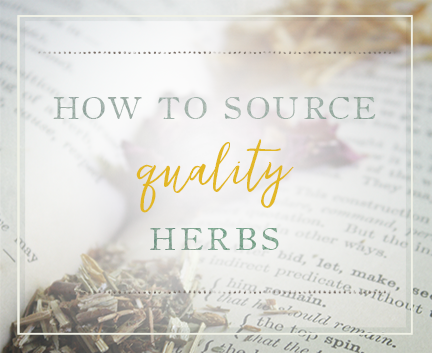 Hopefully these will help get you started on your journey to using herbs like it has me. 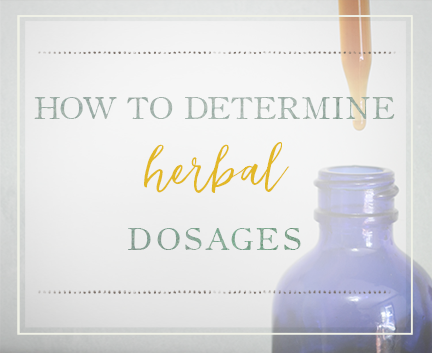 There are a lot of websites and blogs out there that you can read to learn about herbs. 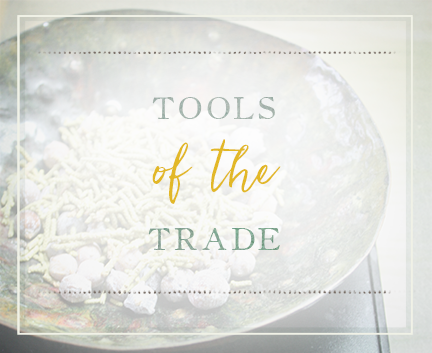 Below are some of the ones that I have used and learned a great deal from. 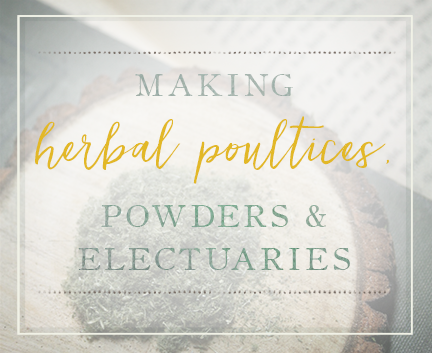 The Herbal Academy (HA) is an online herbal school that offers an introductory herbal program and an intermediate herbal program. Their programs are thorough, detailed, and laid out in a way that is organized and easy to understand. 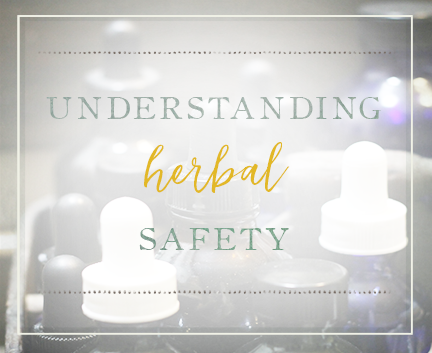 I stressed about herbal schools for a long time when I first started learning, but as soon as I came across HA, I knew it was perfect for me! 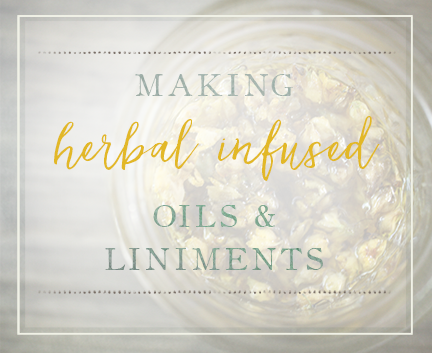 This school is great if you’re brand new to herbs or if you’ve been learning and using herbs for quite a while now. 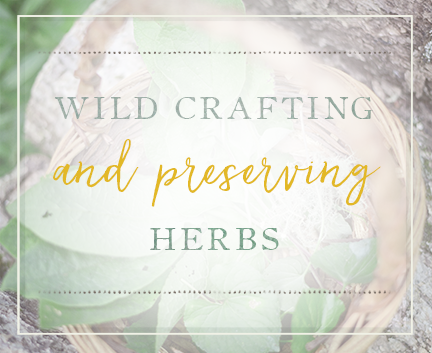 The folks behind HA are passing along herbal education from top-notch herbalists and medical experts, and these programs contain a great mix of historical, folk, and scientific information. 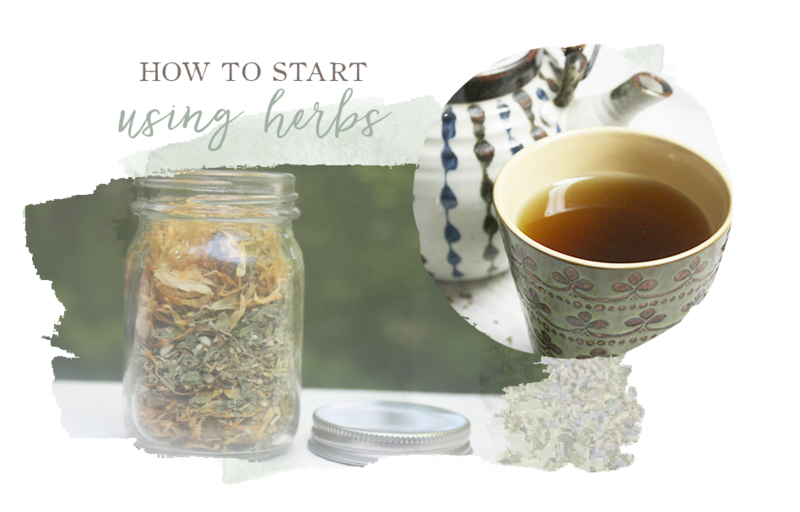 Herb Mentor is a membership site that offers TONS of information on herbs. 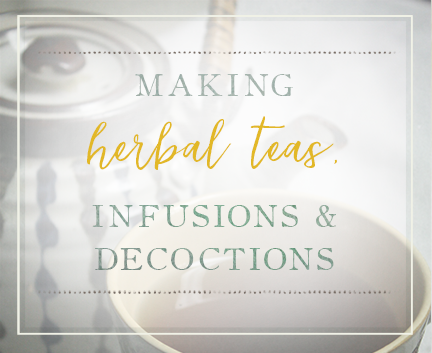 You can find free and paid herbal courses, interviews with herbalists, informational posts centered around herbs and health topics, resources to herbal blogs and herb schools, a discussion board where you can talk herbs and healthy living, and so much more. I’ve been a member of this site for a while now, and I LOVE it. 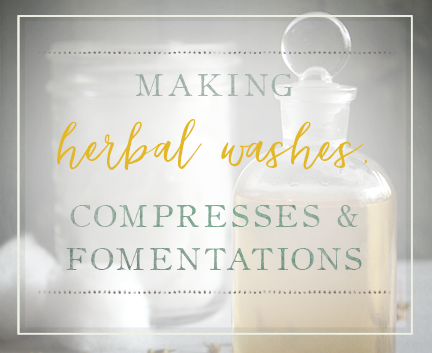 It’s an herbal education all in itself.